A shooting between two party buses near the Santa Monica Pier in California left a woman dead and four more people injured in the Saturday, Los Angeles Police Department officials said. 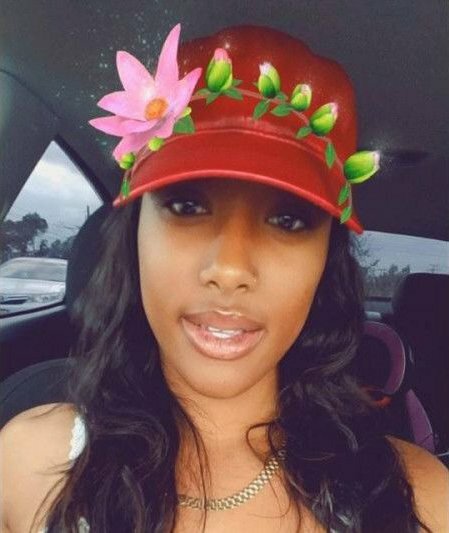 Now the woman has been identified as De’Ommie Alexis De La Cruz of Compton. De La Cruz, 29, was shot and killed as a group from one bus got into an argument with a group from the other bus. Police say that two or three men from one bus opened fire on the other bus, hitting several people inside, then ran off. One person was treated at the scene for minor injuries and three others were taken to a hospital, where De La Cruz succumbed to her injuries and was pronounced dead. The other two were arrested for their connection to the shooting. A GoFundMe page has been established. “Senseless gun violence robbed me of a daughter and my granddaughter of a mother,” her mother wrote on the page, alleging it was a stray bullet that killed De La Cruz. More below. Anyone with information on the suspects or the shooting was asked to contact Detective Leone at (310) 458-8949, Detective Cooper at (310) 458-8949 or the police department at (310) 458-8478. On November 4, 2017 DeOmmie was tragically taken from us, leaving behind her precious 2 year old daughter. She was only 28 years old. What started out as a fun night with friends turned into my worse nightmare when violence erupted nearby and she was struck with a stray bullet. Senseless gun violence robbed me of a daughter and my granddaughter of a mother. My family is devastated as we attempt to cope with our new reality. A life without my baby girl. remmie daughter after 5 months in the NICU. We are so appreciative of all of your thoughts and prayers during this trying time. Any assistance both emotional and financial is appreciated. I have heard many times that bullets have no names and that tomorrow is never promised but never has this been more real to me than today.